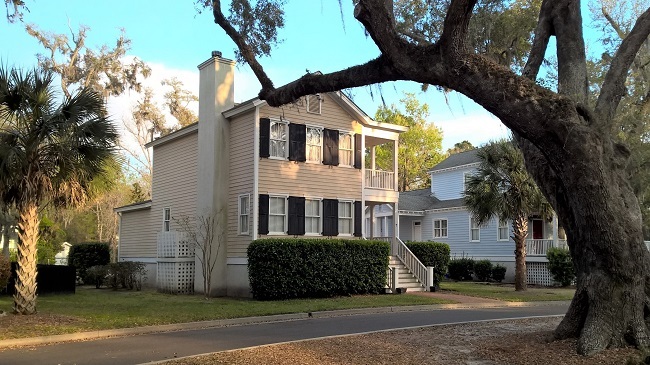 7 Battery Point Lane is located in the well established community of Battery Point, in Beaufort SC. Battery Point overlooks a primary tributary off of Battery Creek. 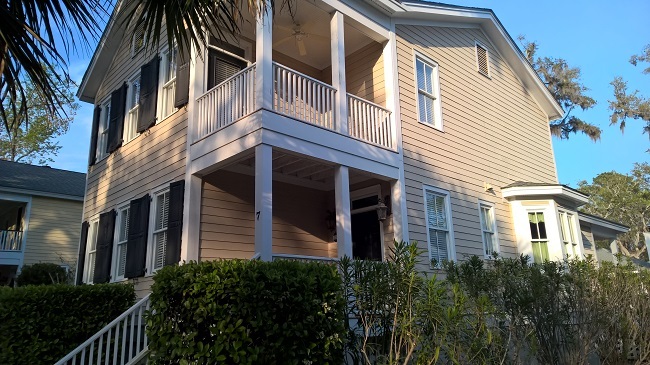 The community is close to downtown Historic Beaufort and the Waterfront Park. 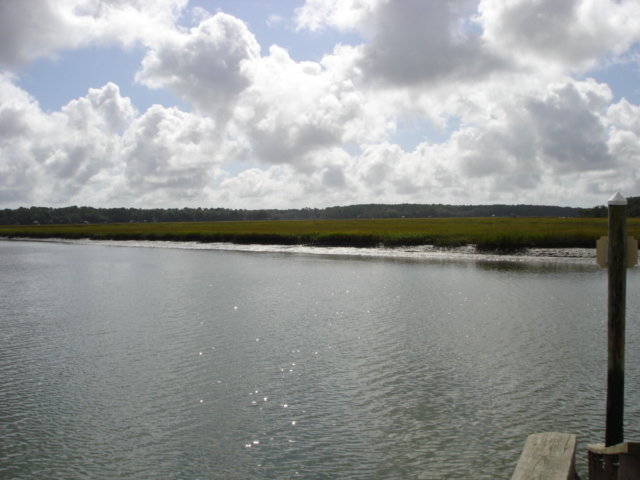 Beaufort is a pleasant drive to Savannah, Georgia and Hilton Head Island with both being less than 40 minutes away. Historic Charleston is an easy drive up scenic HWY 17. This four bedroom three full bath, and one half bath luxury home offers quality features in every room. 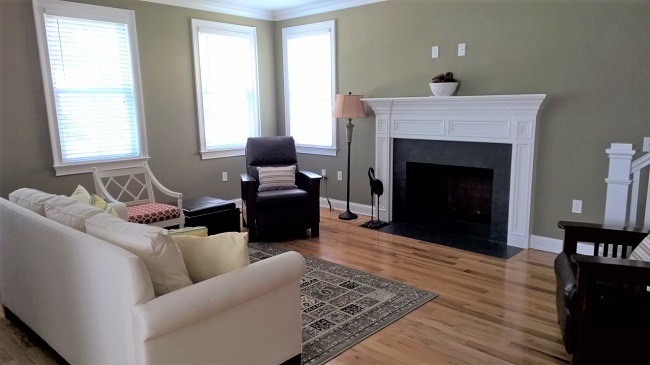 Hardwood floors and crown molding throughout are elegant features of this low country home. There is 2078 square feet of enjoyable living space with an excellent floor plan. An attractive fireplace is the main focal point of the family room. The home enjoys plenty of natural light with high ceilings in every room. The open kitchen offers ample storage space with the spacious pantry and tall cabinets and plenty of room on the counters for preparing any meal. A quality feature of this home is the layout, which includes two master suites, one on the main floor and one on the second floor. 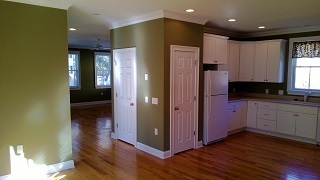 The upstairs bedroom allows for access to an open private porch. 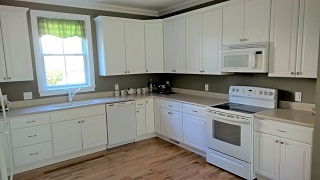 Centrally located in the community for an easy walk to the pool or community dock. 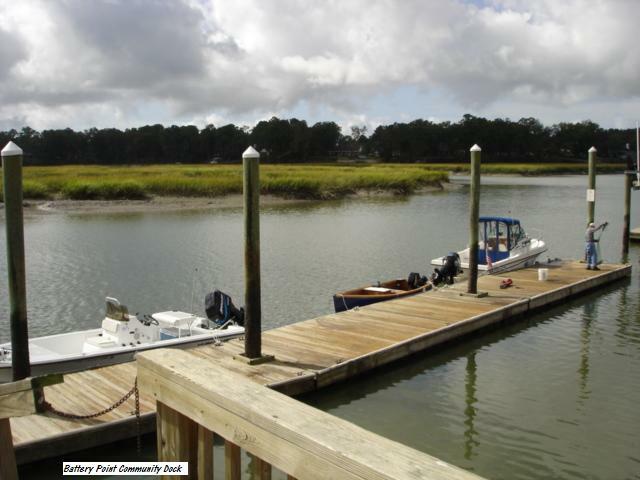 Many residents select the Battery Point community for its close proximity to MCAS, Parris Island, shopping and great local restaurants. 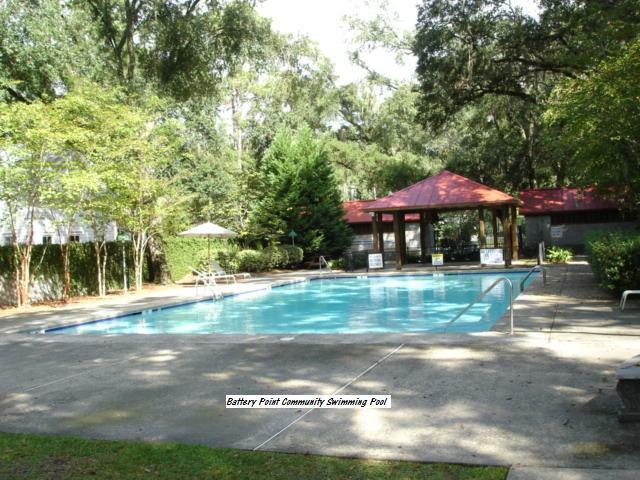 This neo traditional community in Beaufort, South Carolina features an abundance of amenities, which include a community swimming pool, a community dock, dry boat storage, and children's playground. There is also a clubhouse, tennis courts, and boat landing to enjoy. This is a perfect neighborhood for biking and walking. It is not uncommon to see neighbors get together for community events or just visiting on the front porch.